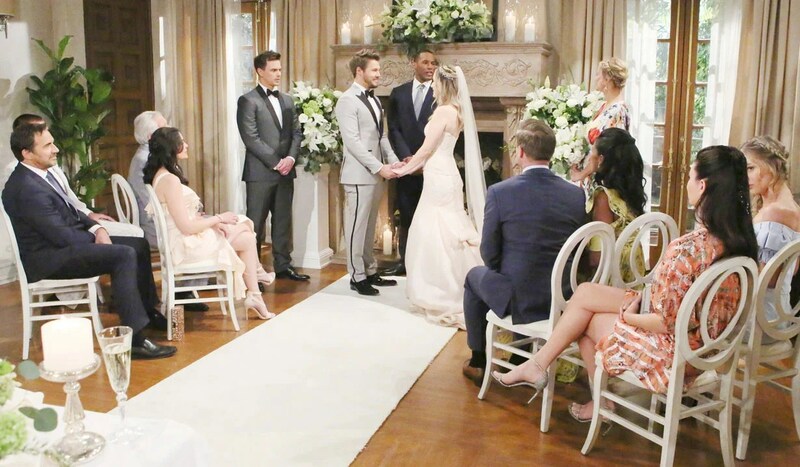 In Soaps.com’s latest The Bold and the Beautiful spoilers, tensions run high leading up to Hope and Liam’s wedding, and Bill seeks to ensure that Wyatt won’t tell the truth about his manipulation. Please visit this page each day for new teasers in the spoiler videos. In the newest Deconstructing B&B, Wyatt’s battle of conscience could spell trouble, and how about those confrontations?! In the latest B&B recap, Liam asks Wyatt for confirmation that Steffy and Bill are involved, just as Katie’s urged Wyatt to keep mum. In this week’s B&B promo, Ridge wants Liam to postpone the wedding, while Hope looks forward to the nuptials, and Steffy wonders what it says about her and Liam. In the Spoiler Digest, friction, betrayal, and bargaining, we have new spoilers for all four soaps including Bold and the Beautiful, Days of our Lives, General Hospital and Young and the Restless. In today’s B&B recap, Bill stops Wyatt’s confession to Liam, while the Logan women enthuse about Hope’s wedding. Katie feels guilty about her advice to Wyatt. Liam is manipulated by Bill. Bill makes another offer to Wyatt to ensure his loyalty. Spoiler video for Monday, Brooke thinks Steffy got what she deserved and tells Katie and Hope as much, plus Liam pleads with Wyatt. In today’s B&B recap, Liam & Steffy choose a baby name, while Wyatt struggles, and Ridge and Brooke disagree. In Tuesday’s B&B video, Brooke orders Ridge to accept Liam marrying Hope, while Wyatt confirms he didn’t squeal. Ridge tells Hope that Liam chose to marry her based on a lie, causing Brooke to step in. Liam learns what Steffy wants to name their daughter. 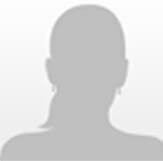 Programming alert: FOX cancels LA>Vegas starring Kim Matula, who played the role of Hope Logan from 2010 to 2016. In today’s B&B recap, Wyatt struggles with his conscience, as Steffy asks Liam to postpone his wedding. In Wednesday’s B&B video, Katie feels what Bill’s doing is despicable, and Ridge continues to insist Liam’s being played. Wyatt struggles to keep what he knows to himself. Katie pressures Wyatt to keep the truth quiet. Ridge and Brooke each defend their daughter. Exclusive: Details surrounding Jacob Young’s indie feature film, Deadly Desert Vacation, in which he plays opposite his All My Children co-star Alexa Havins (Babe). In Thursday’s B&B video, Steffy cries as Liam and Hope’s wedding day arrives, and Wyatt continues to battle his conscience. Katie, Brooke and Donna support Hope as she prepares for her wedding. Steffy and Taylor each blame someone different for the situation with Liam. The Avant family is getting bigger… B&B has cast Adain Bradley to play Alexander Avant, who arrives in Los Angeles with a big secret. 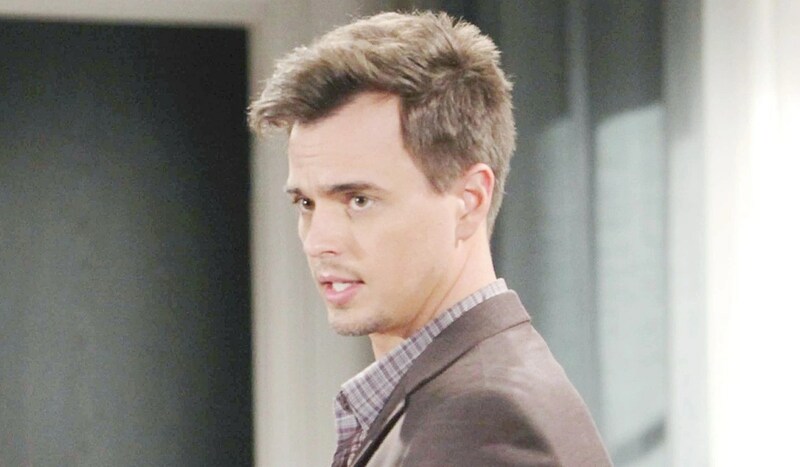 In Friday’s B&B Spoiler Video: Justin warns Bill that Wyatt may crack, and Taylor fumes over Brooke’s manipulations. Carter starts Liam and Hope’s wedding ceremony. Justin issues a reminder to Bill. Katie and Wyatt are at odds over the question of whether or not Wyatt should come clean to Liam. Bill uses a painting from the cliff house to persuade Liam he’s still seeing Steffy. Wyatt halts Liam and Hope’s wedding to speak to his brother alone. Sides are taken as Liam and Hope’s wedding guests wonder what’s happening with Liam and Wyatt.